Blowout Sale! 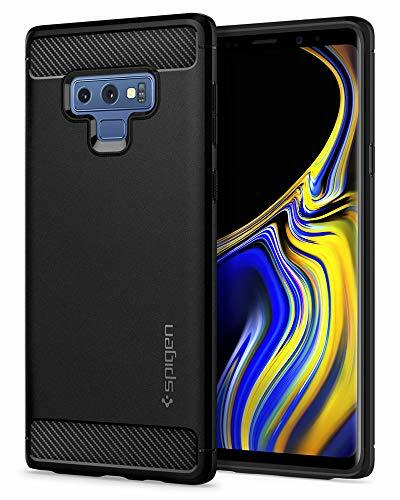 Save 53% on the Spigen Rugged Armor Galaxy Note 9 Case with Resilient Shock Absorption and Carbon Fiber Design for Galaxy Note 9 (2018) - Matte Black by Spigen at Killer Movies. MPN: 599CS24572. Hurry! Limited time offer. Offer valid only while supplies last. The Rugged Armor embodies the definition of slim protection. In single layer, the Rugged Armor packs a whole lot of style with everyday drop defense. If you have any questions about this product by Spigen, contact us by completing and submitting the form below. If you are looking for a specif part number, please include it with your message.